I enjoy writing and making mods. Although first and foremost I try to be a good person. I also write poems and had some published. My favorite poem I've written was this. "Grandfather during the war, what did you do?" "I supplied the people, with supplies and other things for their needs." "And that is why, there is a you and I." "But what does that mean?" Saying, "This is what I mean. Take it, it belongs to you now." "To remember me, and what I had to do for you." As he would have been. And a reason, to see what he means. It started to softly rain on me. I wondered if this had happened to him as well. But as I felt it, I finally realized what he meant. For on the back of the head, I felt the bullet dents. But a truth, of how he saved you and me. So we could all be free. A Thank-you for keeping the world, Straight and True. 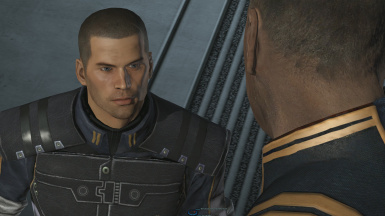 Carinth01 changed some attributes to ENB or Reshade with SweetFX for Mass Effect 3: Description changed. 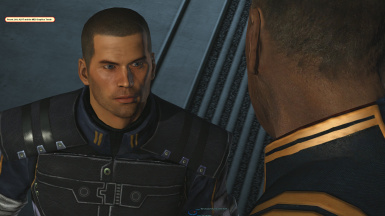 Carinth01 changed some attributes to ENB or Reshade with SweetFX for Mass Effect 3: File 'Updated Preset File for Mass Effect 3' description changed.